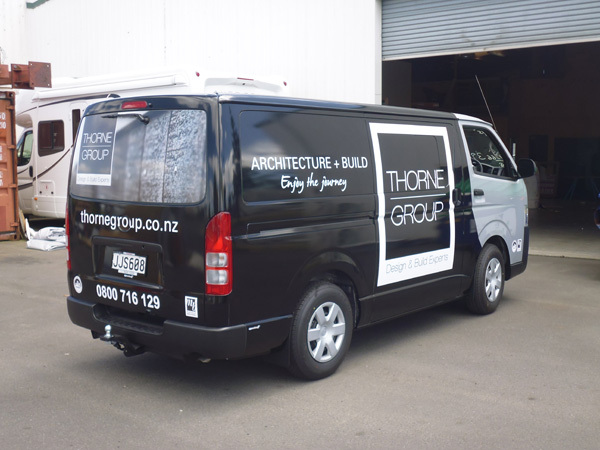 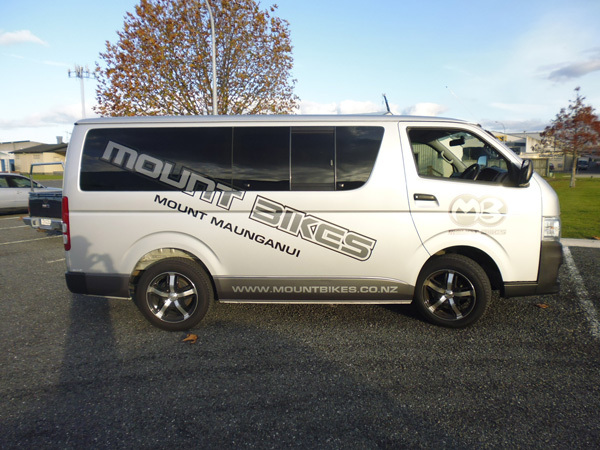 Vehicle signage is the ideal way to maximize your personal transport investment while providing a 24/7 advertising focus. 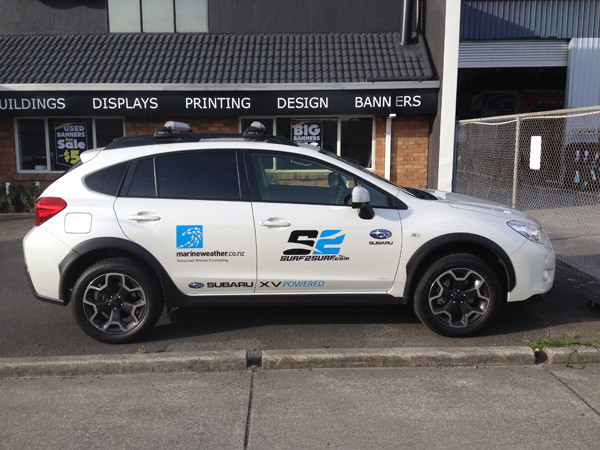 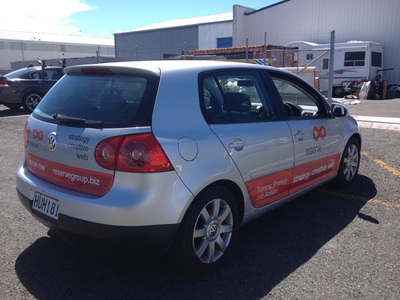 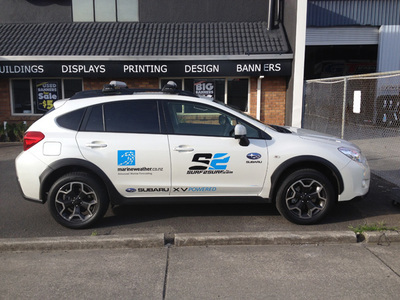 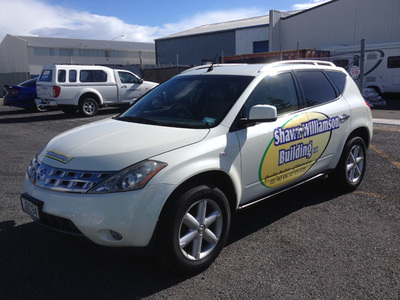 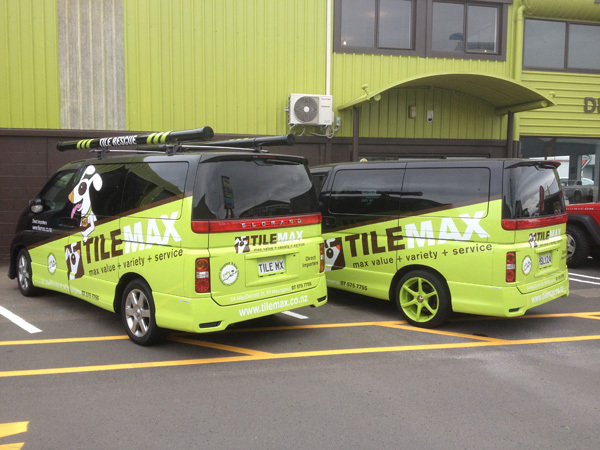 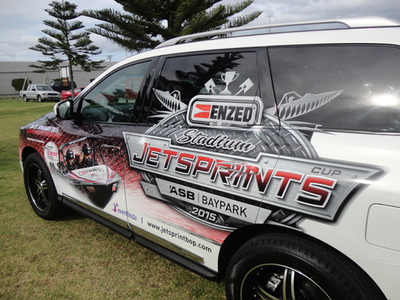 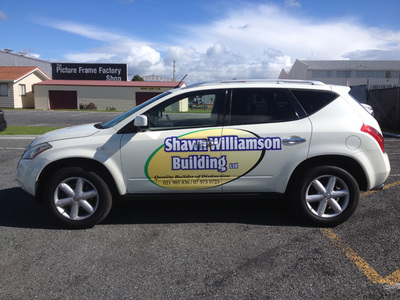 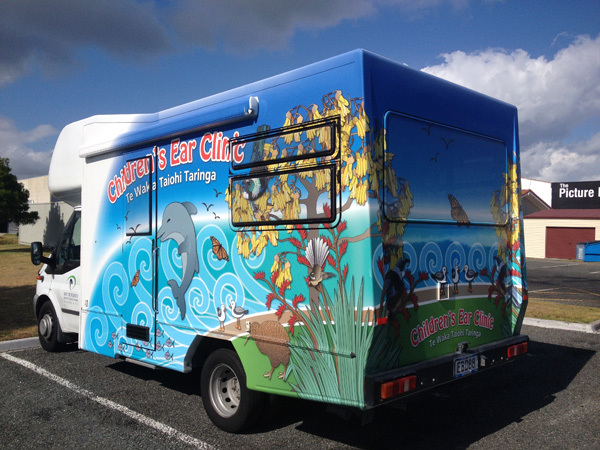 Vehicle signage is a great way to stand out amongst the crowd. 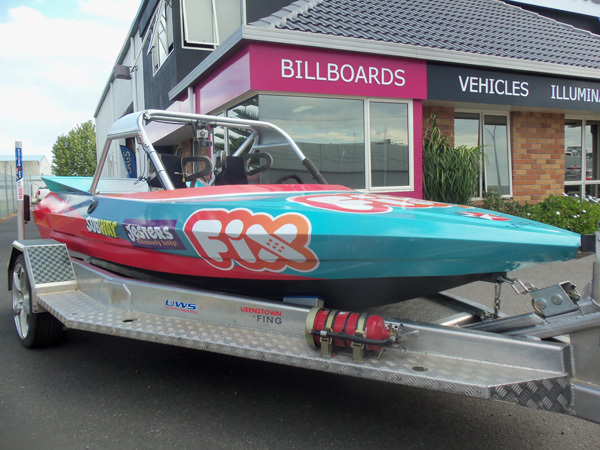 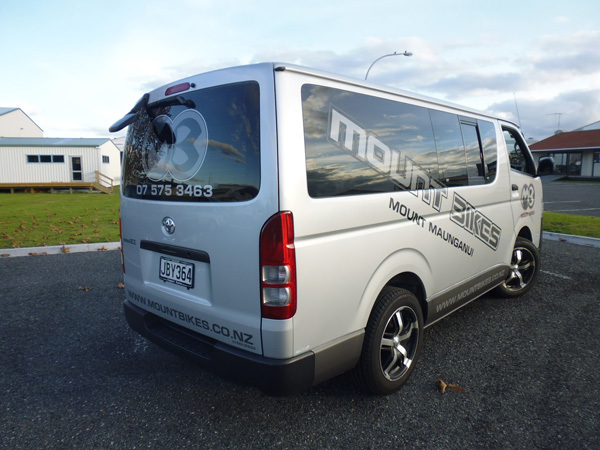 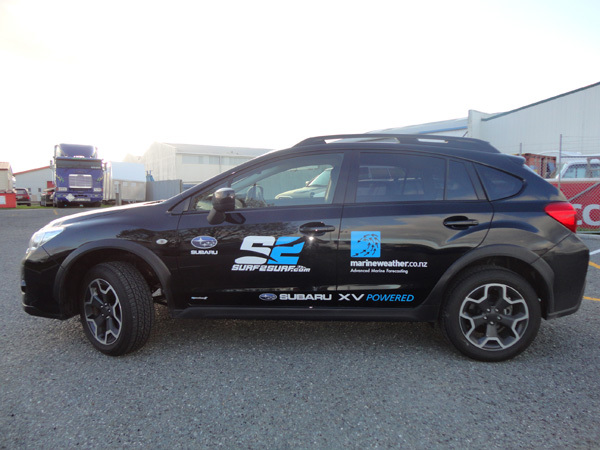 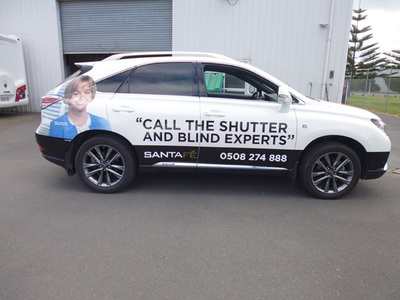 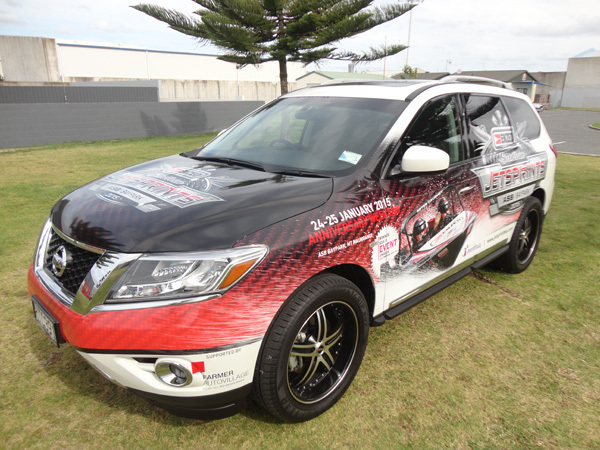 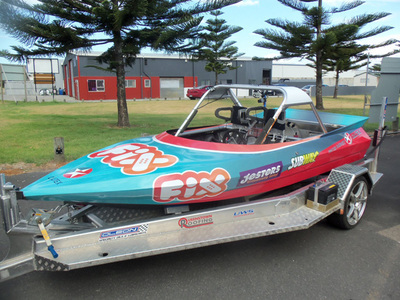 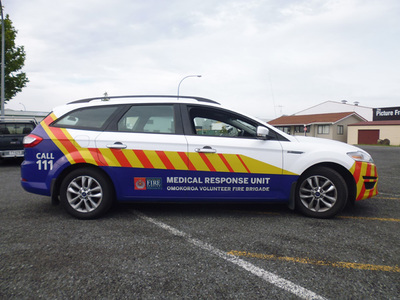 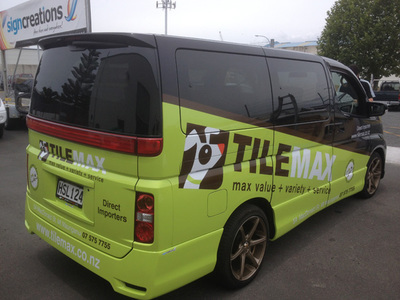 Digitally printed onto premium vinyl, and laminated to ensure longevity, the vinyl is then applicate onto the vehicle,conforming into all recesses, and giving the look of a custom paint scheme. 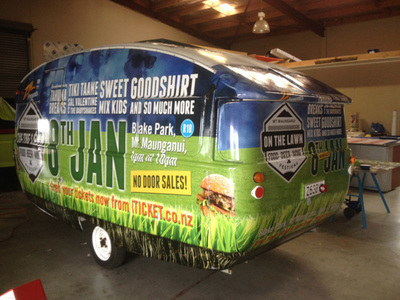 With state of the art Roland printers laying down great colours, the simplest of designs can instantly turn your vehicle into a mobile billboard, catching the eyes of thousands of potential customers daily. 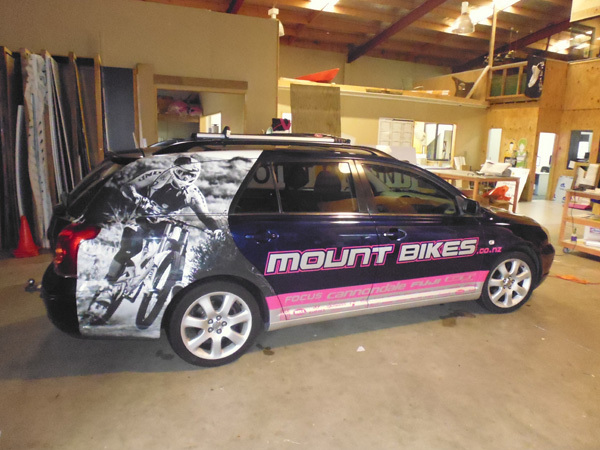 There are many advantages of having your vehicle wrapped. Not only are these giant moving billboards creating great exposure for your business, however with so many companies leasing vehicles these days, vehicle wraps protect the new paint beneath the wrap. 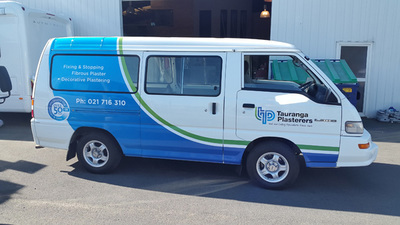 Once the time comes to move your fleet on, the removal of the vinyl will reveal paint in the same condition as when the vinyl was placed on.